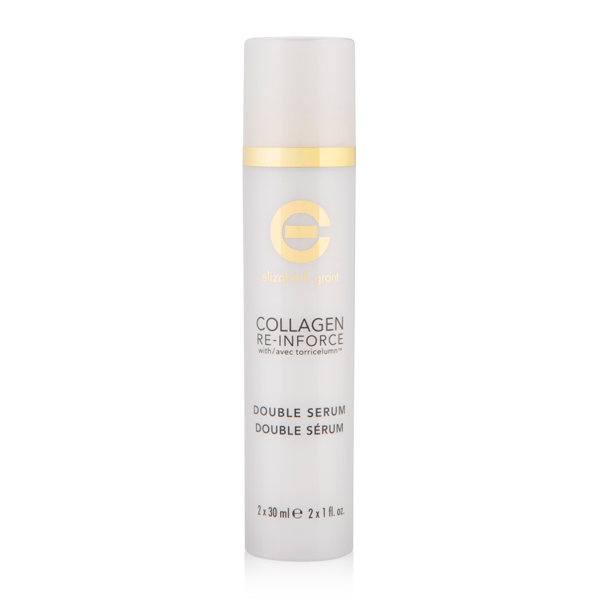 This illuminating face serum is designed with an advanced dual system designed to visibly revitalize and help improve the appearance of tone, texture and firmness, with Torricelumn™ and Collagen. It also helps to nourish whilst boosting moisture and strengthening skin. This collection is best for skin suffering from lines and wrinkles, sagging, slackening and dullness.